When developing new fabrics and garments Gore uses real-life testing. 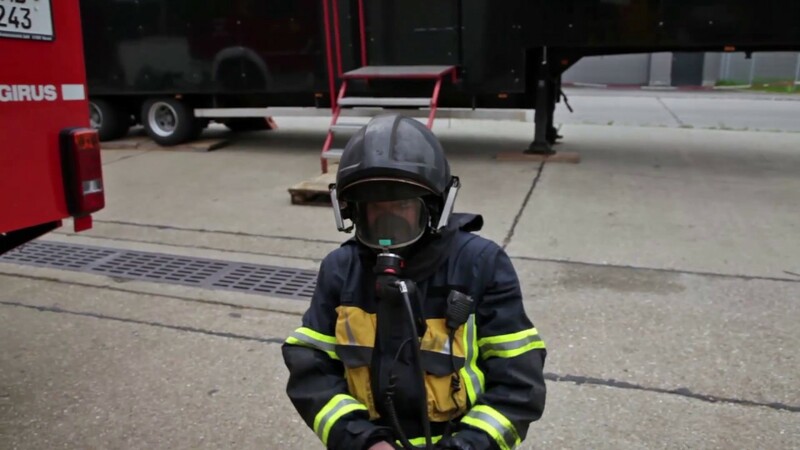 Here professional firefighters are given the opportunity to test and comment on design and functionalities. Watch how the test of the GORE® PARALLON™ system goes, as Professional Fire Trainer Michael Wittmeir take on the challenge. Watch this video where PBI demonstrates their 'Lightweight Performance' concept. Afterwards you will better understand what the concept is about, as the video explains 'higher thermal, decomposition and temperature'.